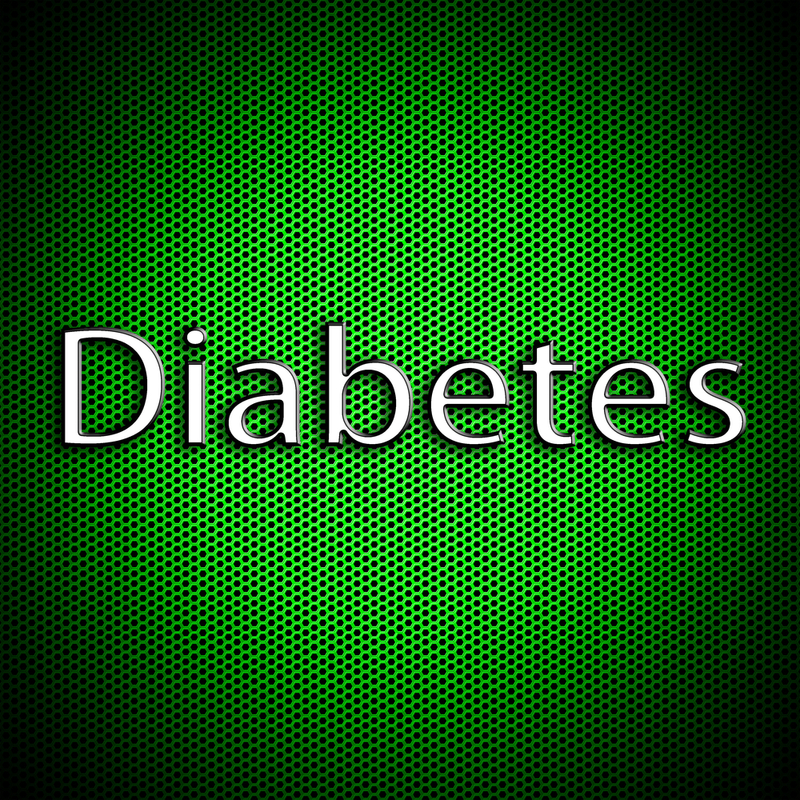 Type 2 diabetes is largely a disease of lifestyle, especially diet and exercise. However, stress, sleep, and certain pharmaceutical drugs predispose to developing it. The metabolic syndrome is discussed and the concept of insulin resistance is reviewed.